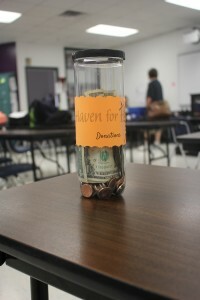 Student Council is collecting money for Haven for Hope until Friday, Feb. 13. Each member of Student Council will have a plastic bottle for students to donate. Haven for Hope makes it their mission to give the less fortunate hope for a new beginning, and now Student Council is giving the facility and students an opportunity to give back. “We like to not only donate for charities but we also want to make a difference in the lives of the people who do not have homes,” senior, Tina Roha said. 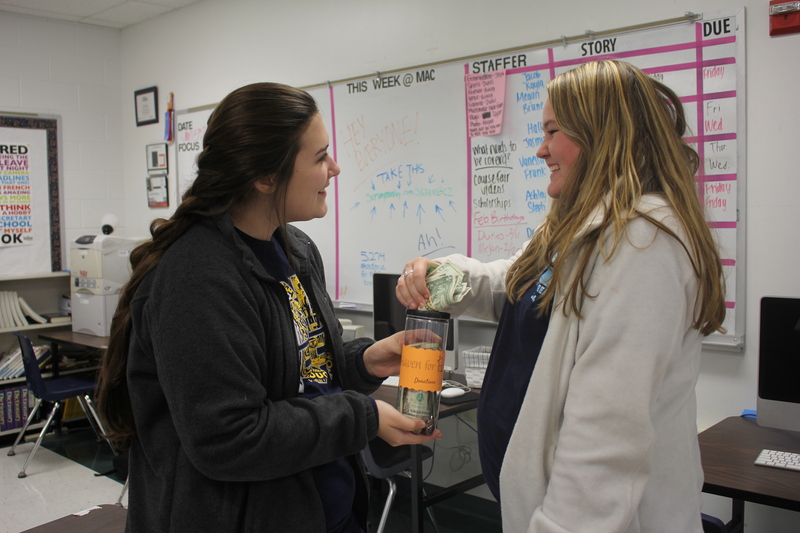 Student Council is trying to promote a giving attitude in the student body. All the donations Student Council collects helps fund the organization even more. It's Ramirez, Vanessa Ramirez. 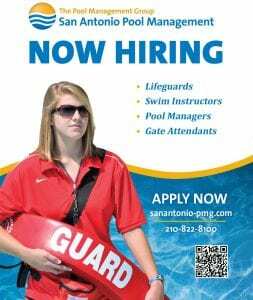 A senior at Mac and ready for the life after high school.